It’s time to relax and enjoy life! Whether you’re enjoying reading a best-selling biography in your favourite chair, planning trips to exotic cities in faraway places, or spending more time with your grandchildren, it’s important to maintain your health so that you can get the most out of every day. 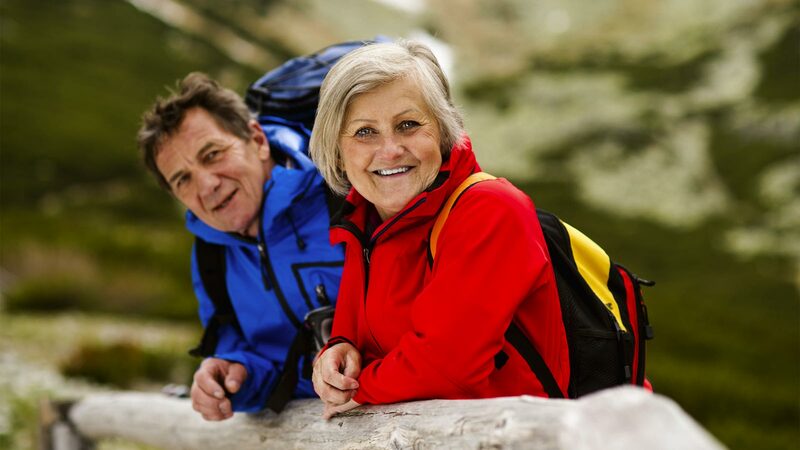 At INLIV, we’ve tailored our programs to meet your needs, and ensure your retirement years are filled to the brim with exciting projects, adventures, and time with your family. Primary Medical Coverage and Prescription Refills – With access to physicians, nurses, medical coordinators and health coaches, you will receive the care and attention you deserve. Our program also includes a prescription refill service, so that you can make the most of your days by avoiding lengthy waiting times at pharmacies. Simply call or fax in your orders and have them waiting for you, for pick up at your convenience. This is especially helpful if you have recurring prescriptions. There’s no more wasted time at the counter so you can get out and enjoy the day. Travel Coverage – One of your retirement goals may be to travel the world! From the restaurants of Paris to hiking Macchu Picchu, to visiting family in far-flung locales, now’s your chance to explore. Make sure you’re up to the challenge with our Travel Medicine service, available as part of our Total Health Management program. Comprehensive Medical Assessments – Our Comprehensive Medical Assessment identifies the biggest risks to your health, and from there we can target the most pressing issues, as well as knowing what to watch for as time goes on. From preventative advice to a wide range of on-site services, our goal is to keep you in top shape for years to come. Rehabilitation and Fitness – Having more time for physical activity is great, and even with an active lifestyle, injuries can happen. Our personal trainers create customized plans to maximize your fitness level and avoid injury. Should you have an injury, our team of experts will design physiotherapy and rehabilitation plans to get you moving again, all in a comfortable and accommodating atmosphere. For more information, click here to contact an INLIV health advisor or call us at 403.538.8881.